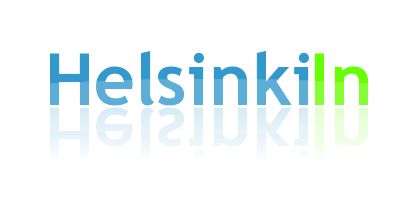 Finland is known to be quite an expensive country. Mostly people speak about alcohol in reference to this topic. But actually a beer at a bar can still be bought at quite a reasonable price even in the city center of Helsinki. The product where prices explode is a whole different one - it's nuts. If you are a tourist or expat in Finland and see what is charged for nuts here you should hold onto something. Prices tend to be two to three times more expensive than in Central Europe. Just lately I saw a package of pine seeds (100g) for no less than 9 Euros. 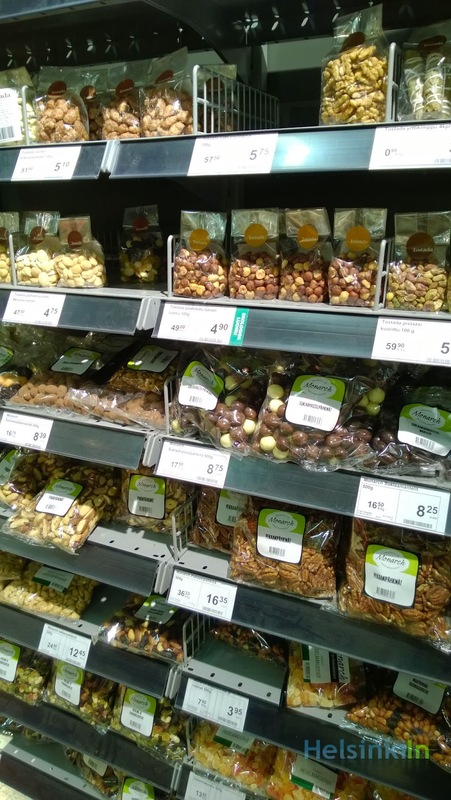 I just wonder if there is any logical explanation for those prices (maybe some special taxes on nuts like on alcohol and candies?) or if there is just someone making a lot of money having a monopoly on importing nuts to Finland. If anyone has an answer to this burning question please write a comment. My suggestion though: next time you travel abroad don't come back with a bottle of wine but rather with a full suitcase of delicious cashews, peanuts and macadamias.